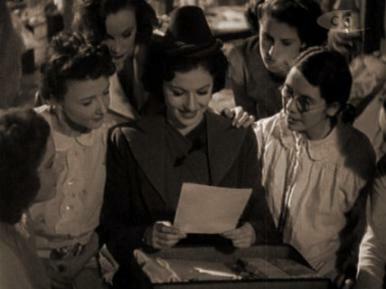 Hugh Sinclair, Margaret Lockwood, Lilli Palmer and Renee Houston in a film clip from A Girl Must Live. 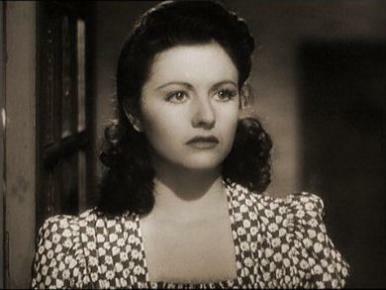 Margaret Lockwood in a film clip from A Girl Must Live. Main title from A Girl Must Live (1939). A runaway schoolgirl falls among chorus girls who plan to marry into the nobility. 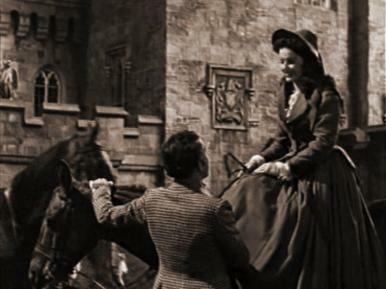 Margaret Lockwood and Dennis Price in a film clip from Hungry Hill. Fanny Rosa causes a stir as she rides in on her horse; John struggles to assist as his love rival Henry muscles in. 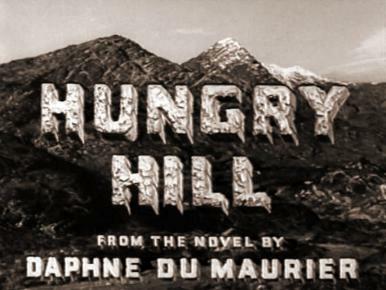 Main title from Hungry Hill (1947). An Irish family feuds over ownership of a copper mine. 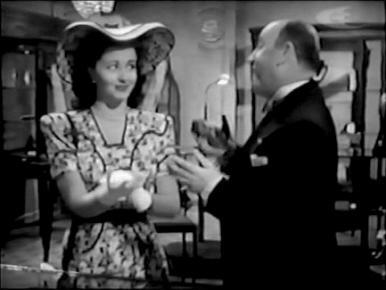 Barry K Barnes and Margaret Lockwood in a film clip from Bedelia. 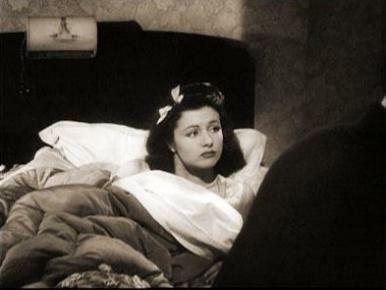 Henry de Bray and Margaret Lockwood in a film clip from Bedelia. Main title from Bedelia (1946). 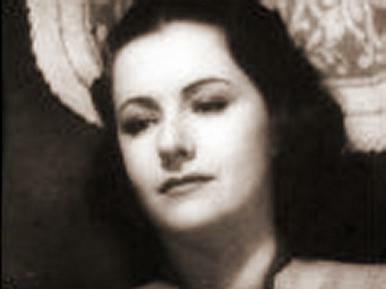 A psychotic woman is discovered to have poisoned three husbands. 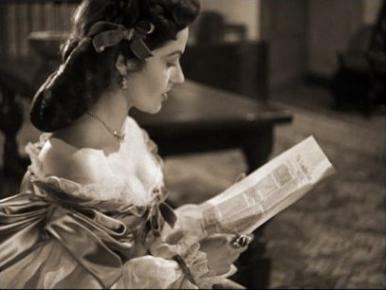 Margaret Lockwood and Griffith Jones in a film clip from The Wicked Lady. 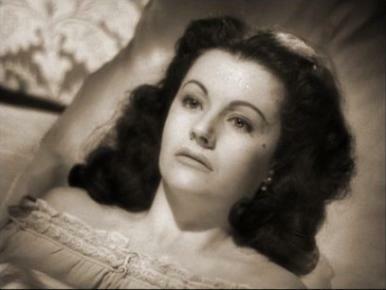 Margaret Lockwood in a film clip from The Wicked Lady. Margaret Lockwood and Michael Redgrave in a film clip from The Stars Look Down. 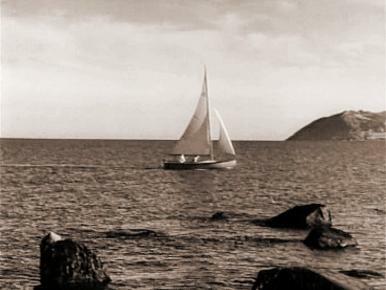 Michael Redgrave, Margaret Lockwood and Emlyn Williams in a film clip from The Stars Look Down. 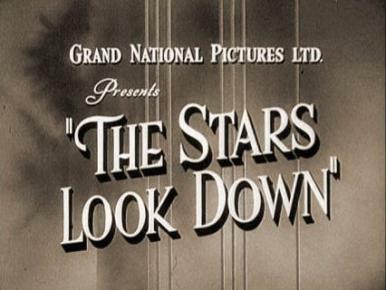 Main title from The Stars Look Down (1940). A group of coalminers are buried alive through the greed of their pit-owner boss. 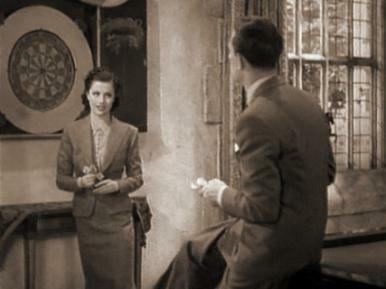 Margaret Lockwood, Zelma Vas Dias and Philip Leaver in a film clip from The Lady Vanishes. 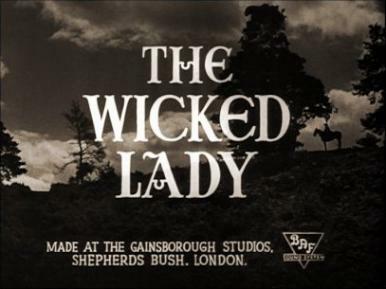 Main title from The Lady Vanishes (1938). En route back to England by train from Switzerland, an old lady disappears and two young people investigate. 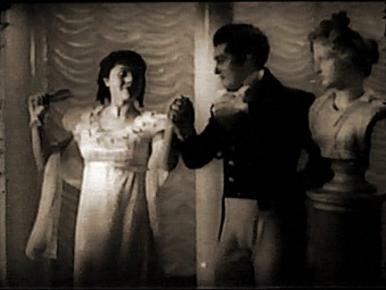 Hugh Williams and Margaret Lockwood in a film clip from The Amateur Gentleman. 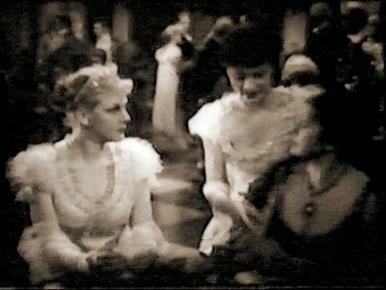 Irene Brown and Margaret Lockwood in a film clip from The Amateur Gentleman. 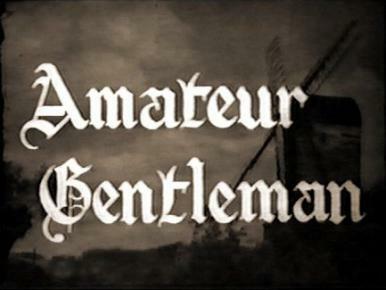 Main title from The Amateur Gentleman (1936). A Regency innkeeper’s son poses as a travelling pugilist in order to clear his father’s name of theft.